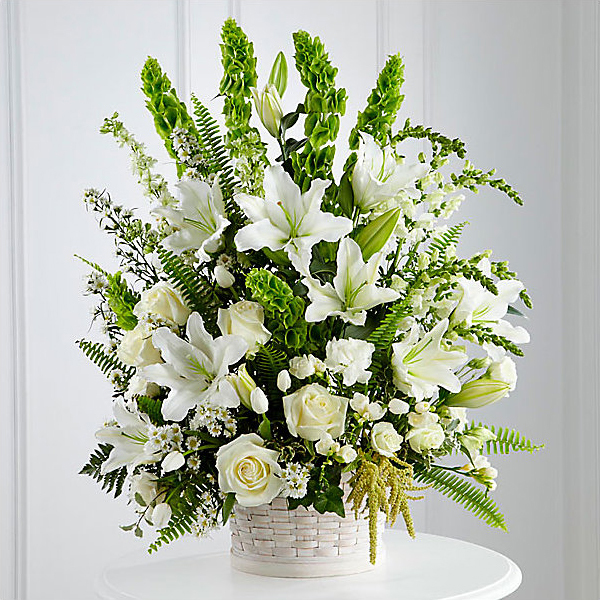 Provide comfort for the family of Shirley Bantly with a meaningful gesture of sympathy. Bantly, Shirley J. Survived by two children, one sister and many grand and great grandchildren. Passed April 7, 2019 Age 82. Retired from Cincinnati Board of Education. Previously worked at the Cincinnati Zoo. Family will receive friends on Wednesday from 5pm until time of funeral services at 7pm at Neidhard-Minges Funeral Home, 10385 New Haven Rd., Harrison. Burial 10am Thursday at Spring Grove Cemetery. (meet at front gate). James McGrath Family purchased flowers for the family of Shirley Bantly.